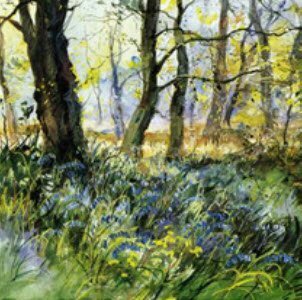 Winter Exhibiton, Bursledon, 24th & 25th November 2018, 10am - 4pm daily. 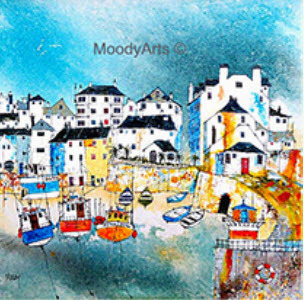 Thank you to everyone who joined us for our Winter Art Exhibiton proudly exhibiting many talented artist’s work. 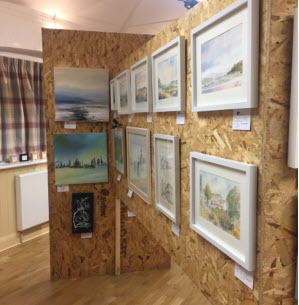 Participating artists included Wendy Jelbert, Kate Richardson, Sue Rubira, Jenny Morgan, Ron Moody, Kirstin White, Rosalind Jelbert, Helen Jones and Jennifer Thorpe, to name but a few. 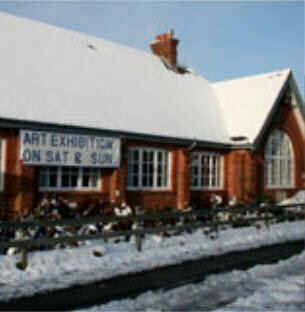 Our yearly Winter show is held at Bursledon Village Hall, Long Lane, Bursledon, Southampton, Hampshire SO31 8BZ on the last weekend of November each year - this year's dates will be 23rd and 24th November so put it in the diary! 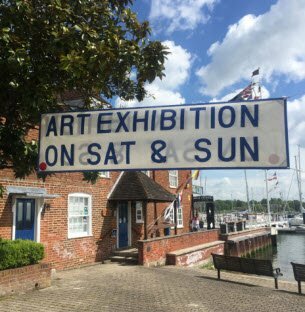 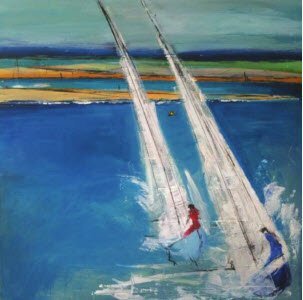 For the first time this year the Bursledon Art Society Artists showed their work alongside artists from the Royal Southern Yacht Club in Hamble Village, Southampton, Hampshire. 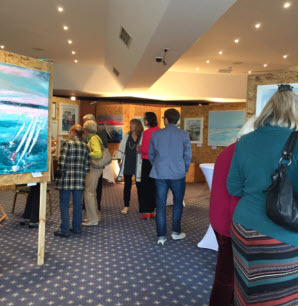 The yacht club, usually only open to club members, opened it's doors to the public for this successful show and welcomed locals and those visiting for the Regatta, taking place on the same weekend. 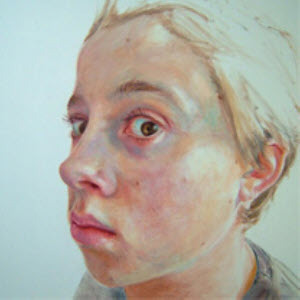 Please pop over and visit our Gallery page and News page for recent show pictures and updates.